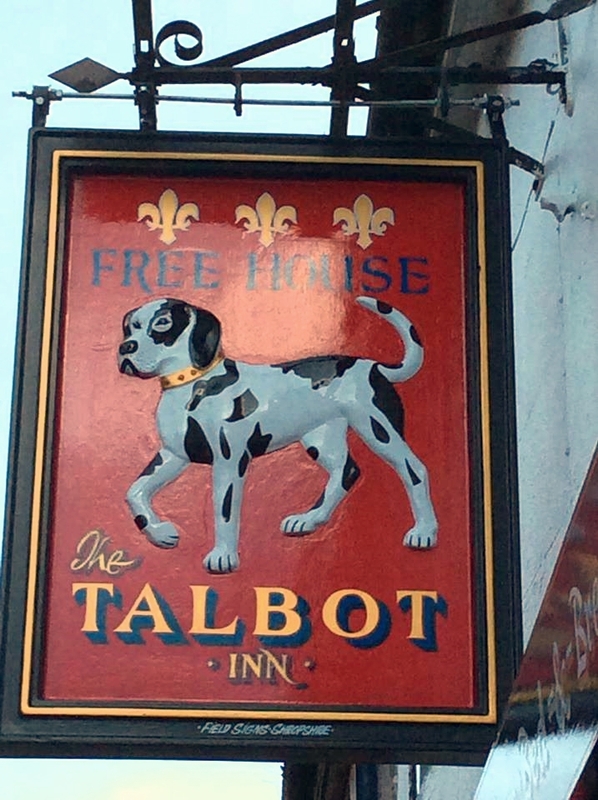 The Talbot is situated in the centre of the historic High street, originally known as Spittle Street. The home of the late William Penny Brookes, who created the Olympic movement and is Much Wenlock's most famous son is just a few doors away. The Inn is approached through an archway where you can see the delightful courtyard. It was used to shoot scenes with Jennifer Jones for the 1949 film Gone to Earth, an adaptation of Mary Webb's novel. Overlooking the courtyard is our Malthouse which has been converted into 6 en-suite rooms. The Inn's Malthouse dates back to 1762, and is one of just 3 left in the town. Publicans malted Barley and brewed their own beer here until the middle of the 19th century. Today days our bedrooms each with their own bathrooms television and tea and coffee making facilities. Guest can enjoy a full English breakfast overlooking the courtyard. The Success we have achieved at the Talbot is due mainly from our friendly hard working team. Some of the team have been working here for as long 12 years. We pride ourselves on using fresh local products, homemade puds, guest local ales and varied wine list. Not only does Much Wenlock serve as a stopover for those en route for Wales, it is also an ideal base from which to explore the ancient landscapes and townscapes of Shropshire. Much Wenlock itself is a treasure trove of historical interest with its narrow streets of limestone cottages and timber-framed houses. The town's Museum, Tudor Guildhall Medieval Church & ruined Abbey are all a few minutes’ walk away. The Medieval market towns of Shrewsbury, Ludlow Bridgnorth and famous Ironbridge gorge are all within easy driving distance. For pleasant walks there are the hills of Shropshire & Wenlock edge. Much Wenlock is on the A458, motorway access is from the M54 leaving at J4 and following signs to Ironbridge then Much Wenlock. From London via M1, M6, then M54. rom the North M1, or M6 then M54. Please note that we do not served food on a Sunday evening.